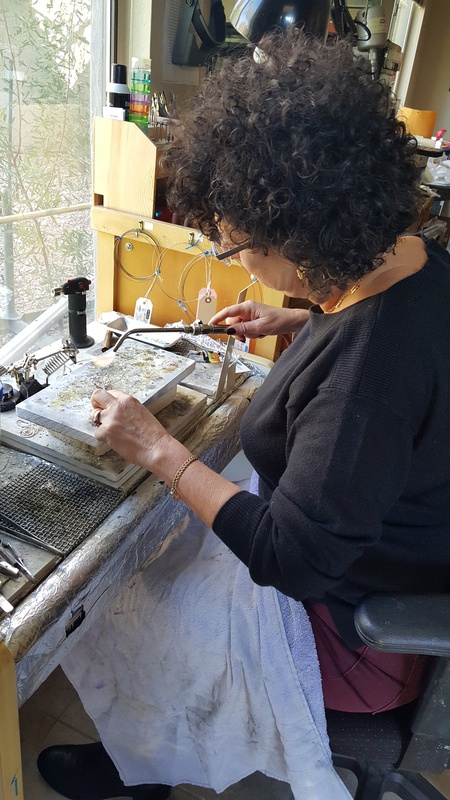 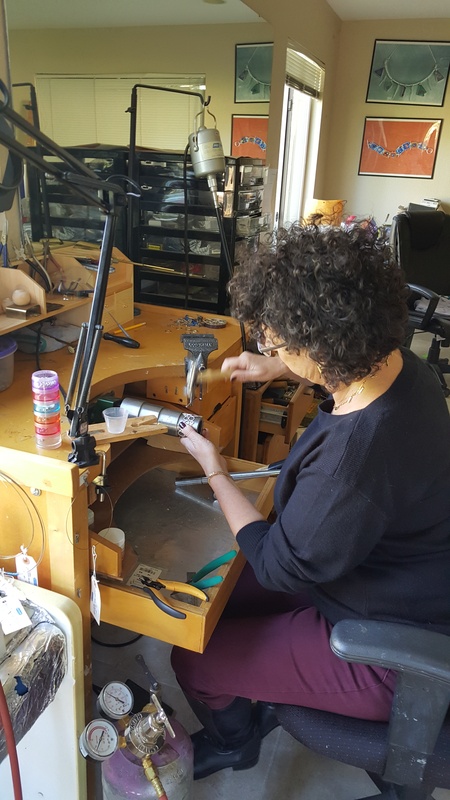 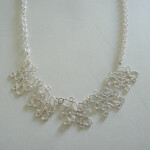 The inspiration for the Lace collection came from a beautiful Hungarian table cloth I received as a gift from my mother. 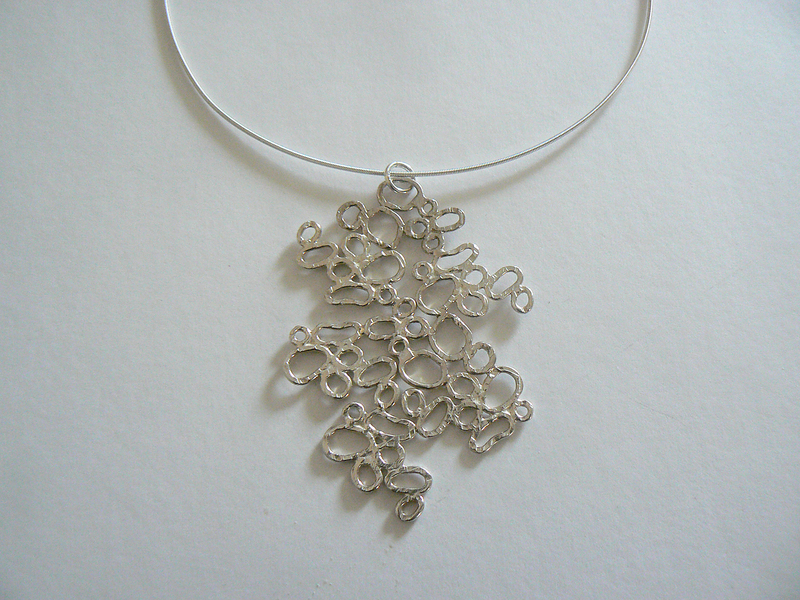 I wanted to transform the lace idea into my jewelry. 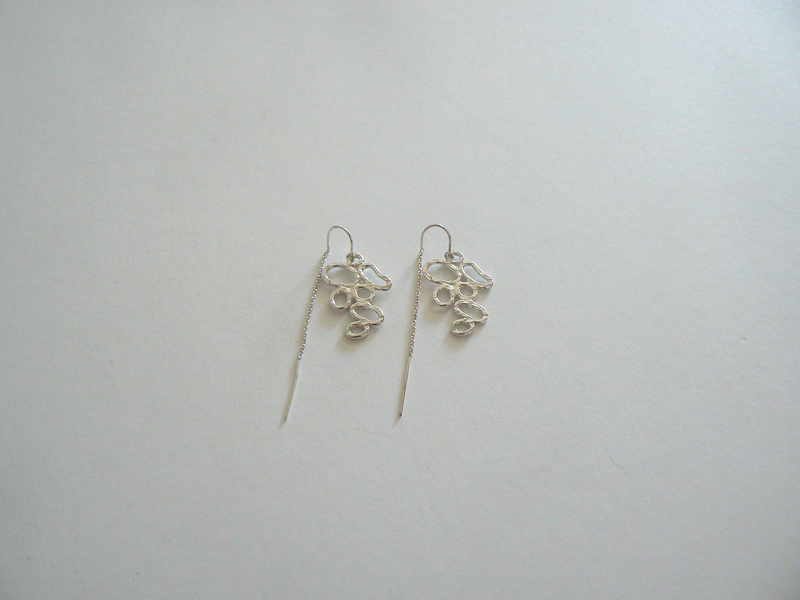 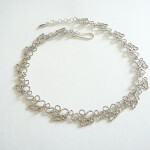 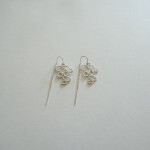 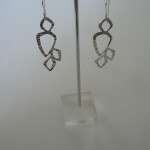 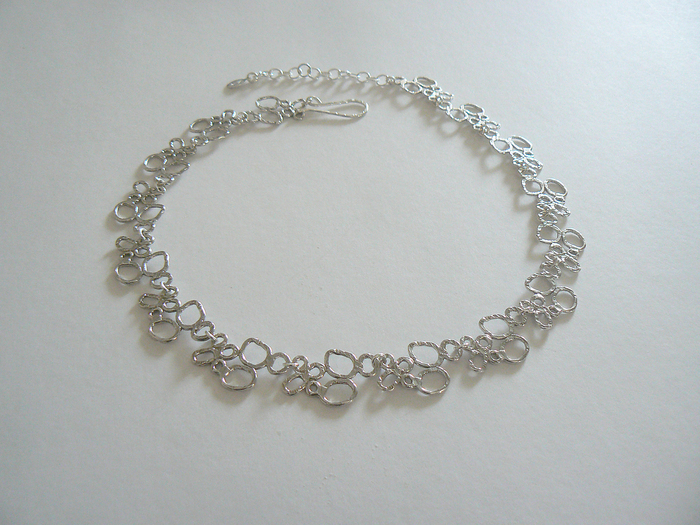 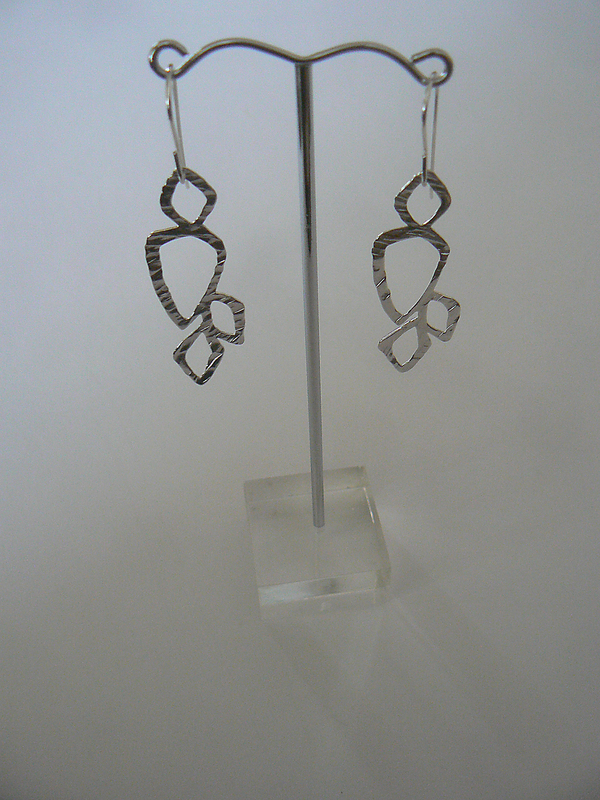 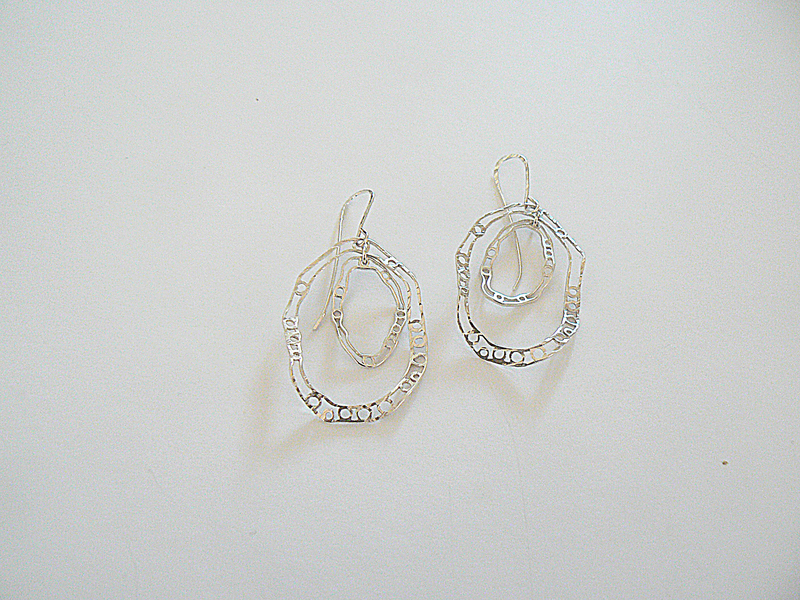 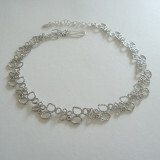 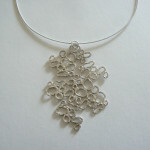 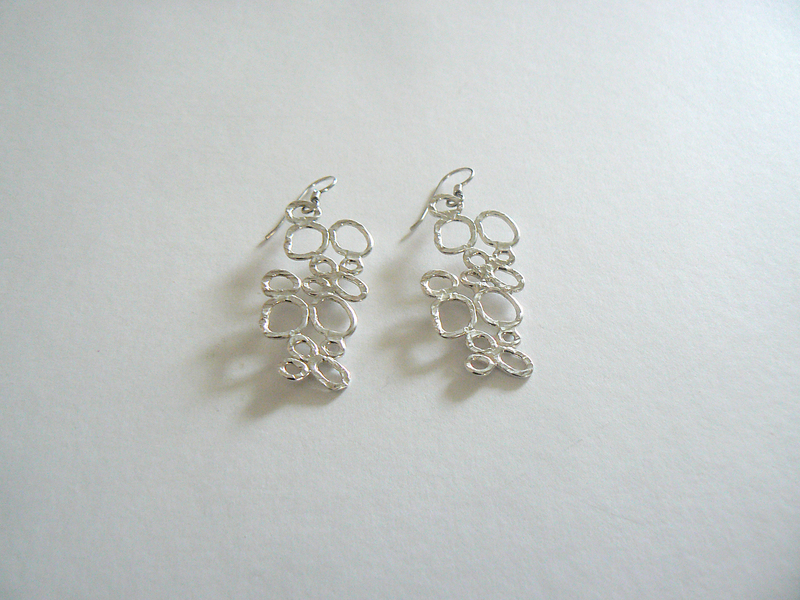 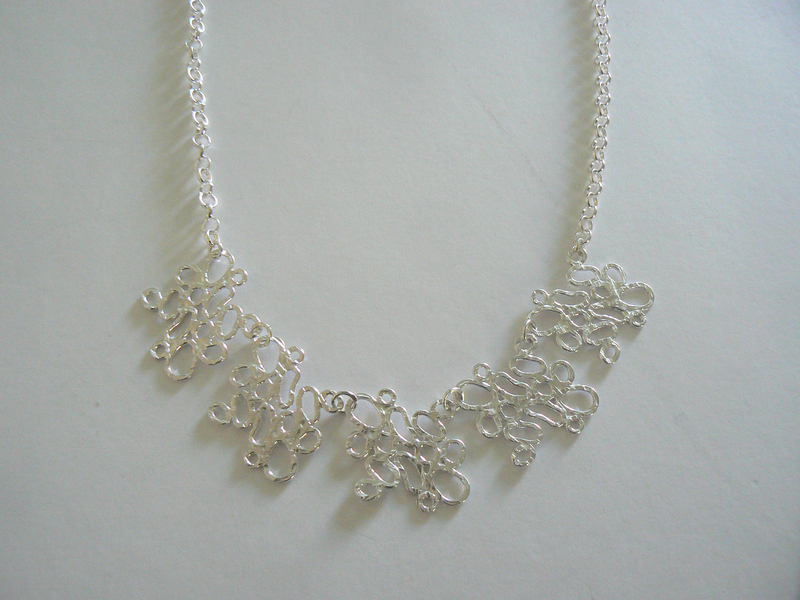 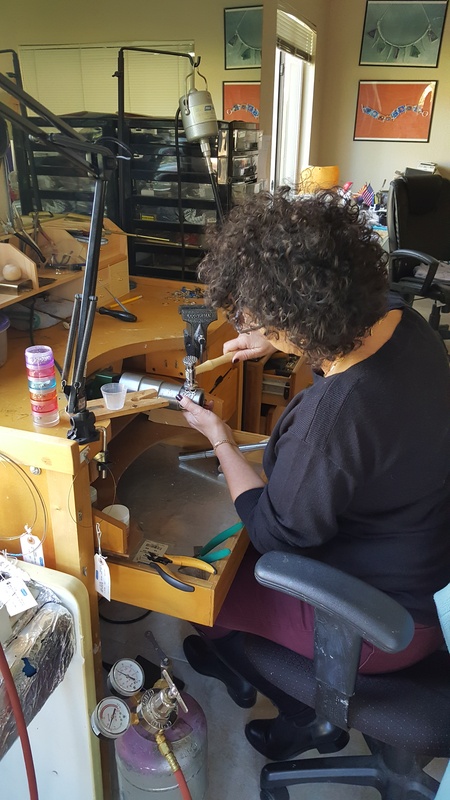 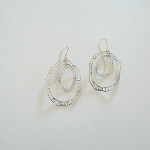 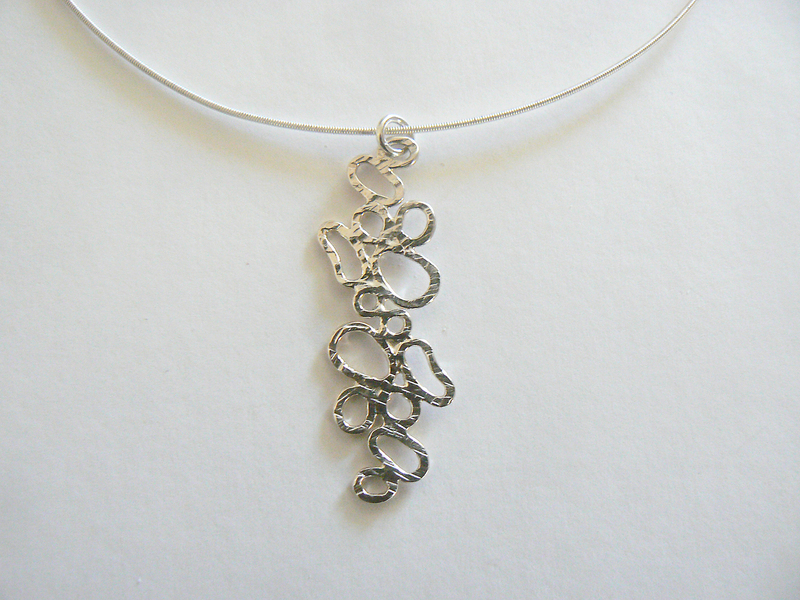 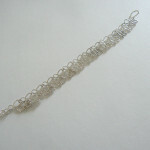 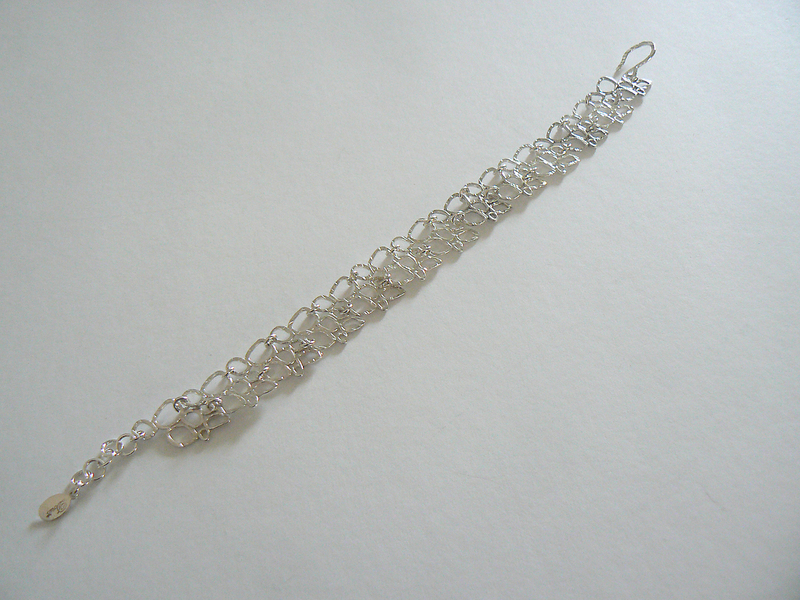 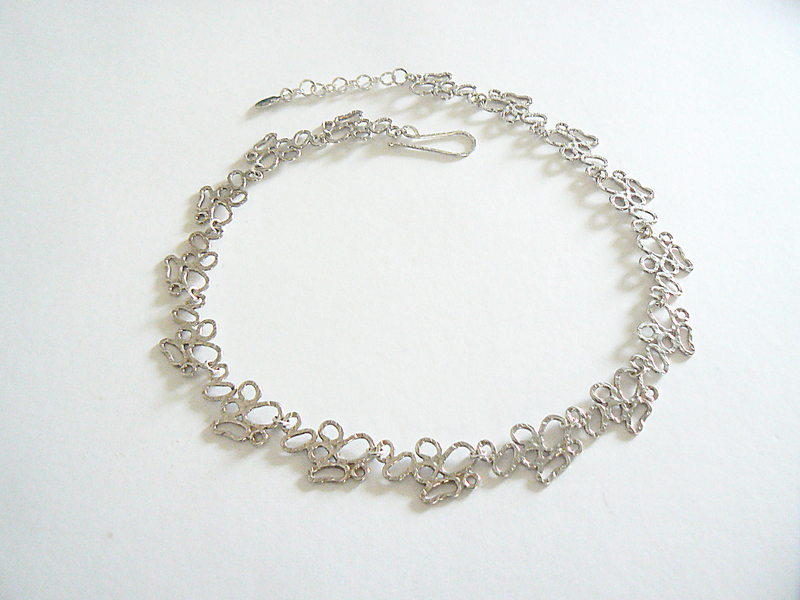 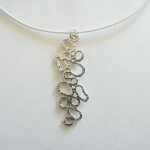 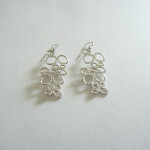 The Lace collection is made of Sterling Silver (925).